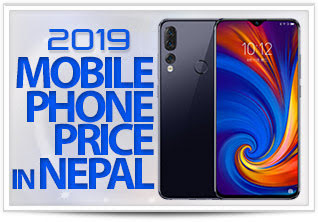 LG is soon going to launch a successor to the G7 ThinQ smartphone which it introduced last year. 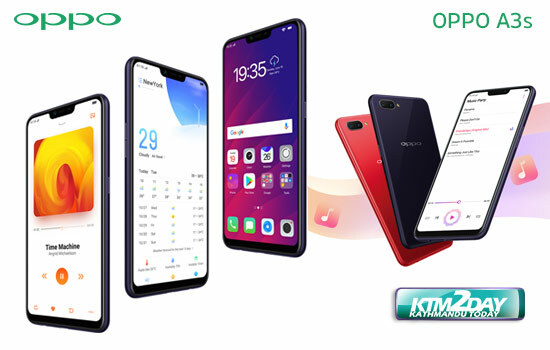 The upcoming G8 ThinQ – the company’s flagship is set to be unveiled at MWC 2019 in Barcelona, Spain on Feb 24. 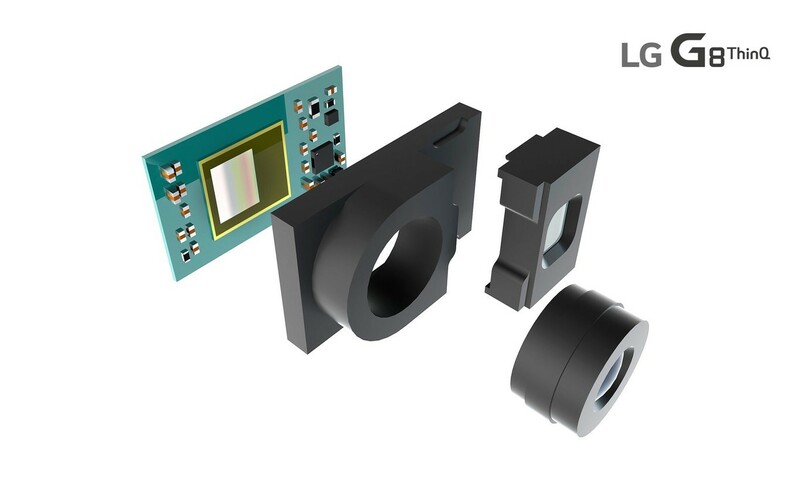 A week ago, LG itself unveiled the first details about the new innovative features incorporated in its next big flagship model G8. 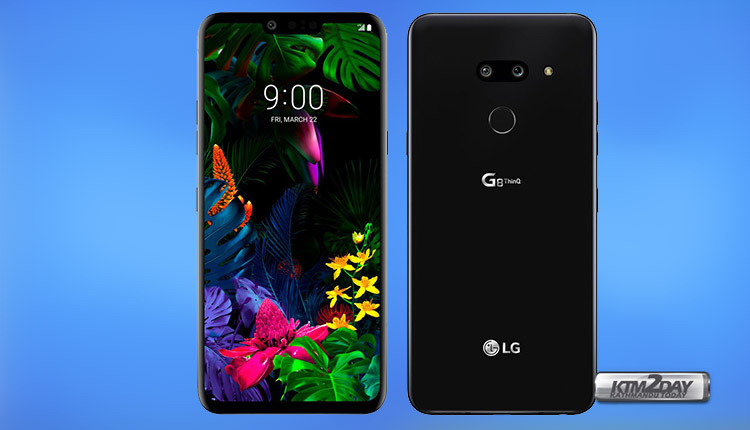 The Korean manufacturer outlined that the imminent LG G8 ThinQ would have face recognition through biometric authentication thanks to a front camera with 3D sensor . The 3D sensor will be based on the REAL3 sensor from Infineon Tech, and will be able to detect the depth of the objects with the help of a laser, which will allow this identification system to be used even in very poor light conditions. 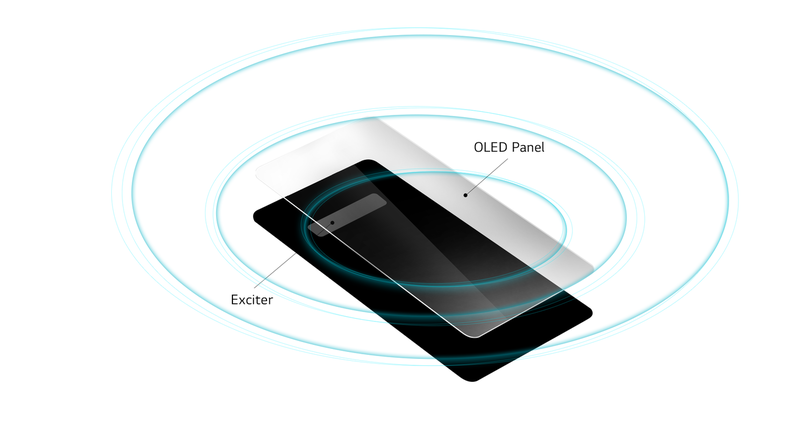 At MWC 2019, LG Electronics (LG) will remind audiences of its reputation and history as a leader in smartphone sound with the new LG G8 ThinQ featuring Crystal Sound OLED (CSO), an innovative technology that utilizes the phone’s OLED display as an audio amplifier. The Crystal Sound OLED (CSO) technology apparently repurposes the OLED display as a diaphragm. The entire surface of the display is vibrated to produce sound with a loud volume. LG also claims that its in-house technology improves clarity, making voices easier to discern and subtle musical notes more noticeable. LG is also claiming full-bodied stereo performance, made possible through a 2-channel audio setup that utilizes the bottom speaker and the top part of the display. And of course, not having to have front facing speakers also gives the LG G8 ThinQ a clean look. DTS:X 3D Surround Sound that emulates a 7.1-channel system with or without earphones, a first for LG. Hi-Fi Quad DAC that elevates the listening experience by reproducing sound with exceptional fidelity and the added ability to up-sample most audio files for increased clarity and depth. Master Quality Authenticated (MQA) that supports high-quality audio streaming even without an unlimited data plan. Boombox Speaker that takes advantage of the internal space of the phone as a resonance chamber to generate bass and more volume. 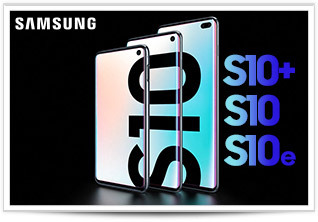 LG’s recently released a video which also strongly hints at a new UI for the flagship phone, likely called the G8 ThinQ, which will allow users to control the smartphone via hand gestures without need to touch the screen.